Today’s culture mocks devotion to the Christian lifestyle and obedience to God’s Word. Declaring the Good News of Jesus Christ is unpopular. Even sharing the truth of God’s Word and reminding Christians of the consequences of disobedience to God is unwelcome. When the truth falls on deaf ears it can be heartbreaking, we can feel ineffective, become discouraged, angry, disappointed and selfish in our prayers. Yes, bring double destruction upon them! Yes, bring double destruction upon them! What is evident when you read this prayer? Personal relationship. 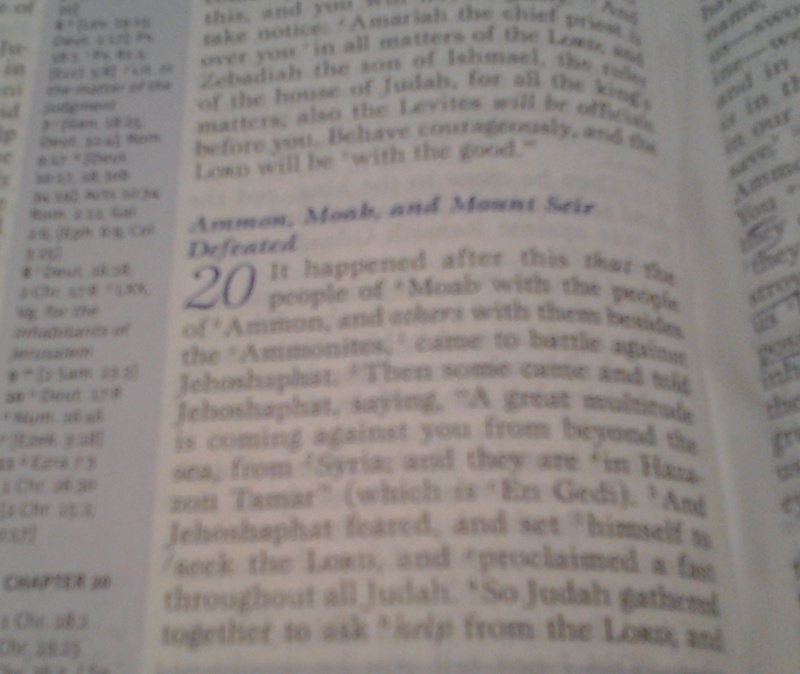 Jeremiah’s attention is on his personal relationship with Jehovah God. It’s personal; it’s all about him (Jeremiah). Emotionalism mingled with faith. He acknowledges his faith in God to heal him because he is distressed, hurt (broken in spirit). He also acknowledges his faith in God to save (rescue and protect) him from the attacks of those who scoffs and mocks him because of his messages and warnings of disastrous judgment from God. Personal vindication/retaliation. After presenting his defense by reminding God of his obedience in carrying out his assignment, he then ask God to not let him be the object of terror or let him be destroyed. He acknowledges his hope (expectation) is in God alone when the time of disaster comes. However, he closes his prayer by expressing his desire for retaliation (vengeance) against those who persecuted him for doing his job. Basically, he unashamedly ask God to follow through with His plan to destroy those who persecuted him. 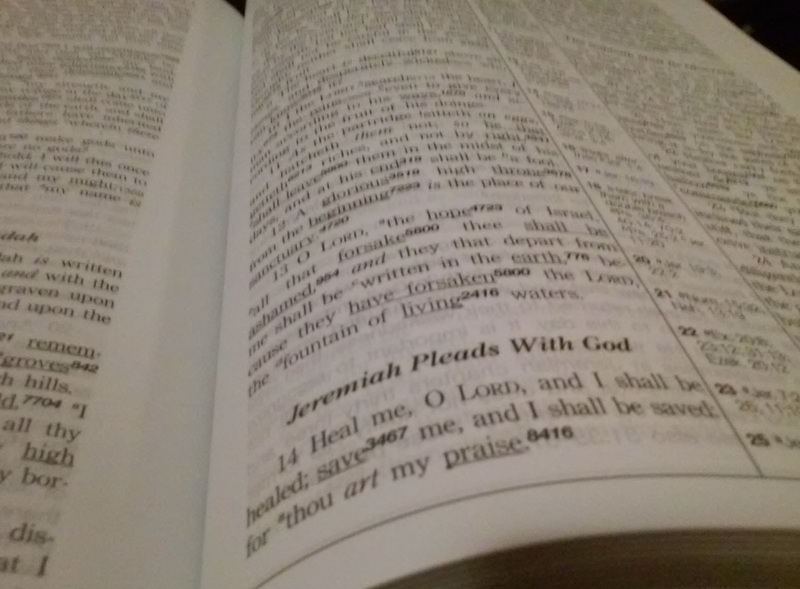 Can you relate to Jeremiah’s personal conversation with God? Jeremiah’s prayer is really no different than ours when we are feeling overwhelmed in life and ministry, frustrated by challenges, and disappointed by people who hurt us, particularly those we are trying to help. Sometimes we may feel ineffective, yet we must be careful not to let our feelings of rejection and discouragement sabotage our faith and trust in the sovereignty of our God to the point that we are praying out of emotions instead of our spirit, which should be aligned with God’s will. The next time you are frustrated, feeling overwhelmed, disappointed and discouraged, how will you pray? 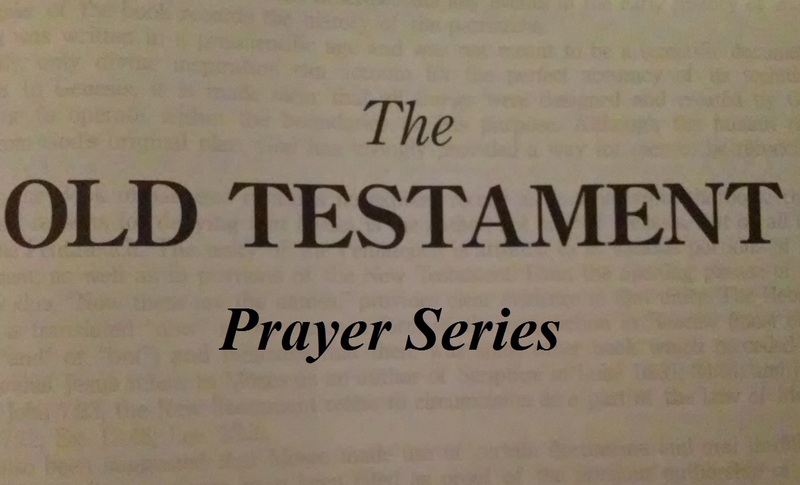 I enjoy reading and studying the prayers of patriarchs, prophets and other people in the Old Testament. There’s a lot we can learn if we spend some quality time studying their prayers. 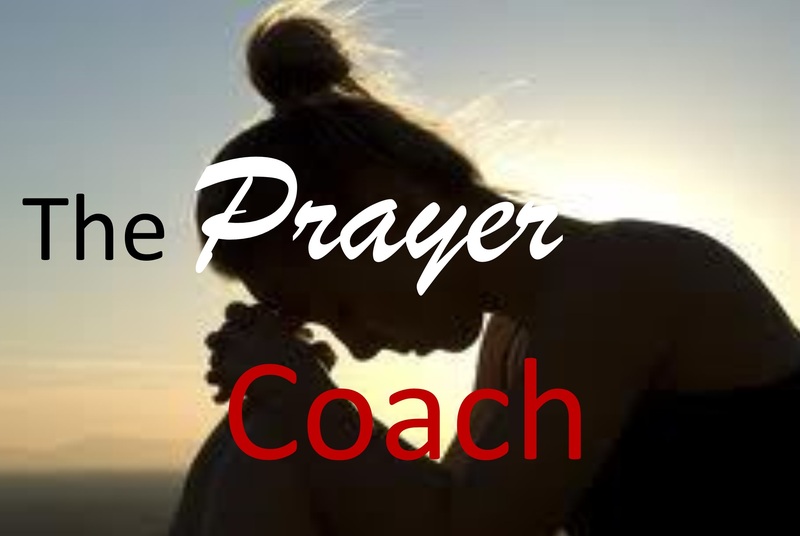 We’ll start sharing some insights that can help us and enhance our prayer life. If you would like to get a jump start, read Jeremiah’s prayers (17:14-18; 32:16-25). Read King Jehoshaphat’s prayer (2 Chronicles 20:1-12). Read Daniel’s prayer (Daniel 9:1-19). This will be a long series, so get ready; you will be blessed. No matter how perplexing or challenging your situation is your prayers do not have to be. They should be specific, but keep ’em simple. God is not impressed with lengthy prayers and flattering words to show off your vast vocabulary. 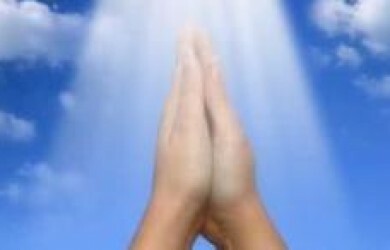 Notwithstanding, there is absolutely nothing wrong with intelligent, articulate prayers. However, it’s not about being grammatically correct and fancy words; it’s about a believing heart. Since the Lord knows everything, there is no need to pretend. It is not your vocabulary that gets God’s attention, it is your faith. Your faith in God, your relationship with Jesus Christ and your commitment to that relationship, regardless of your adversity, give you the privilege of talking to the Creator of the Universe, our Father, in your native language to express your needs and concerns in simplicity. After all, God can even interpret your silence because He hears your heart and sees your faith.